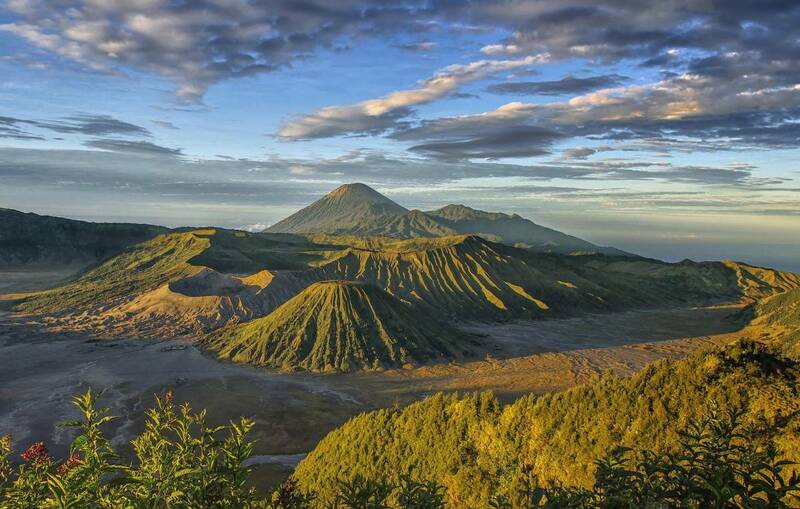 Mount Bromo is one of the active volcanoes in Indonesia, precisely in East Java. 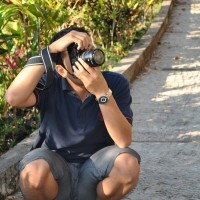 Its active status makes Mount Bromo more attractive in the eyes of tourists. 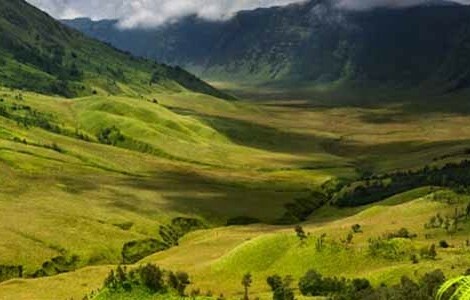 The height of Mount Bromo is 2,392 mASL. 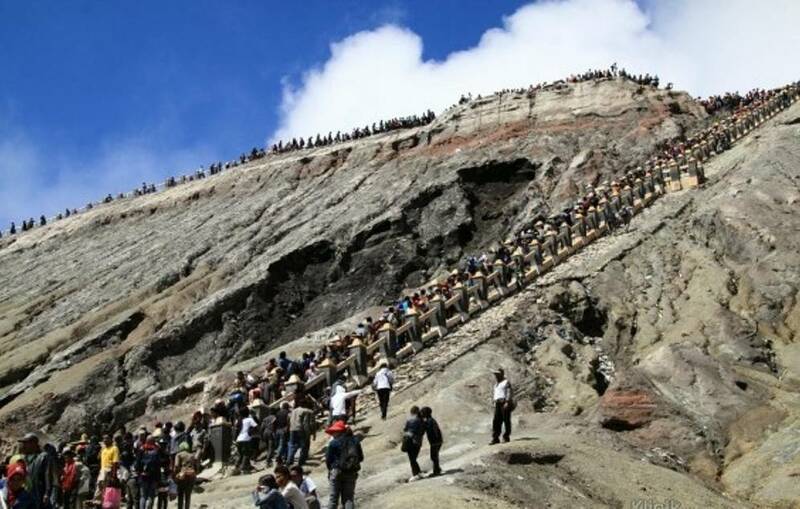 Mount Bromo is not as big as other volcanoes in Indonesia but the scenery of Bromo is very amazing. 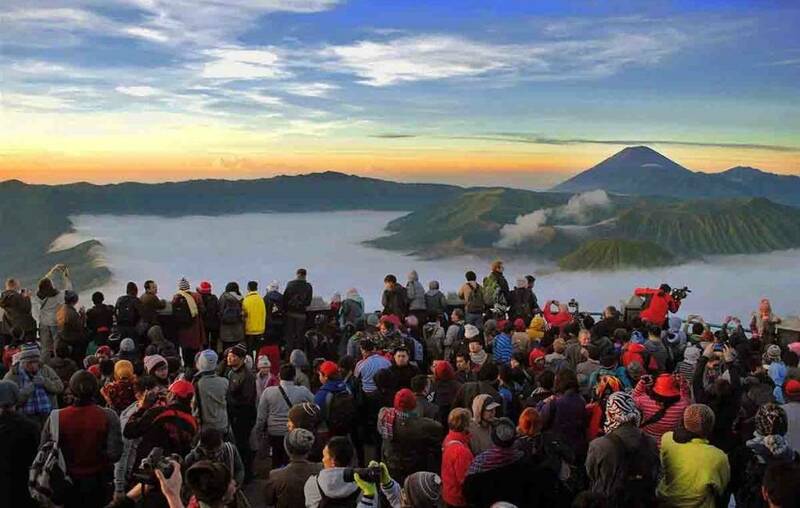 The extraordinary beauty of Mount Bromo makes tourists amazed.